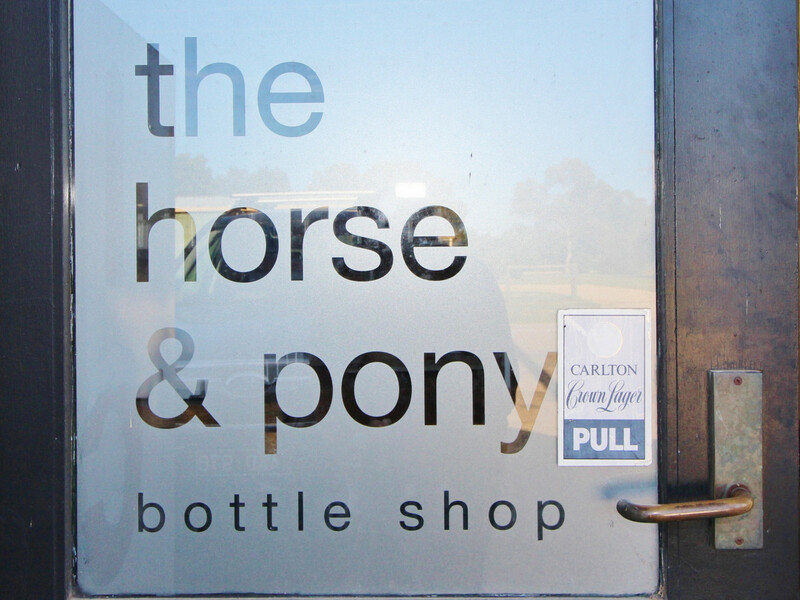 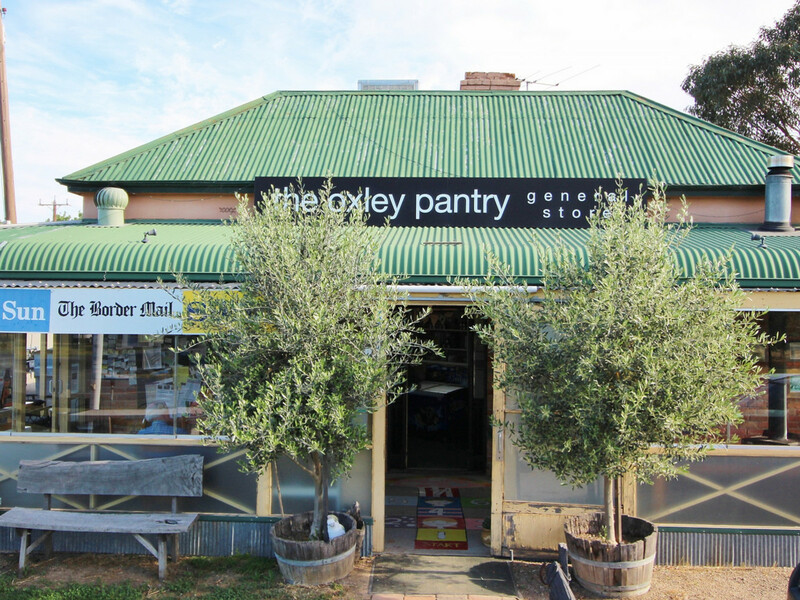 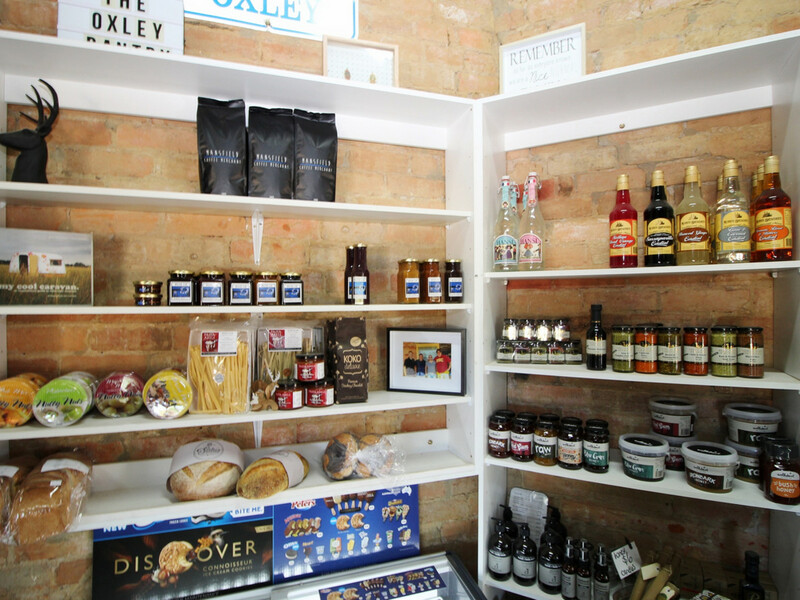 The ‘Oxley Shop’ is loved and supported by both locals and visitors to this beautiful part of the world. 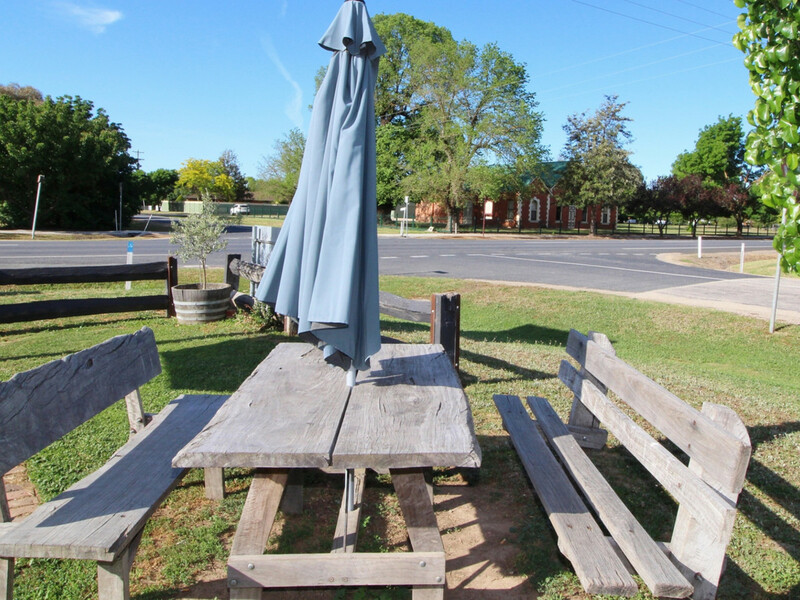 Huge numbers travel the Snow Road every year, to visit the renowned Milawa Gourmet Region, the King Valley Vineyards, Lake Buffalo, ever popular Bright on the Ovens River and of course the magnificent snowfields of Mt Hotham and Falls Creek. 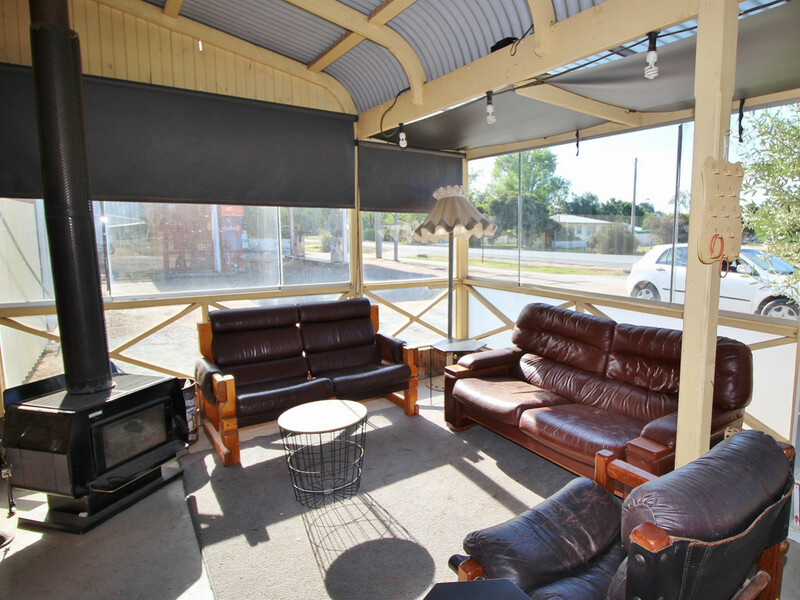 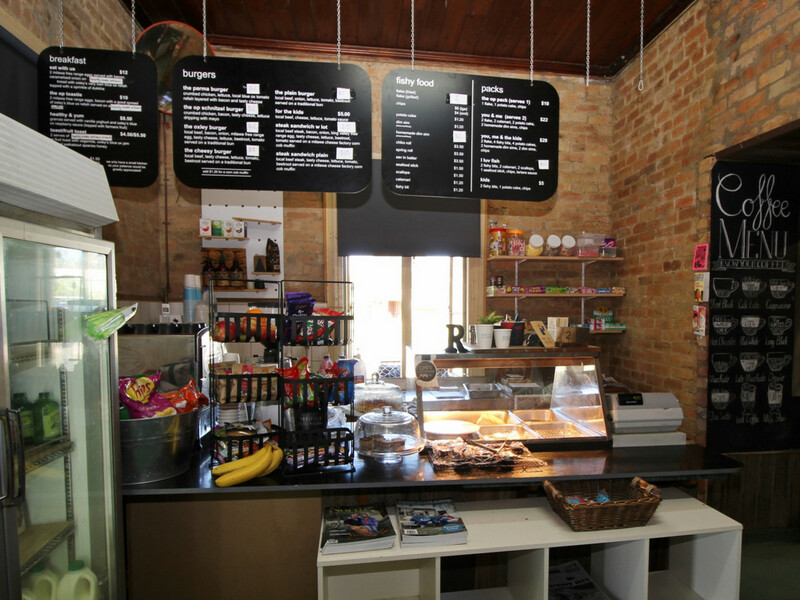 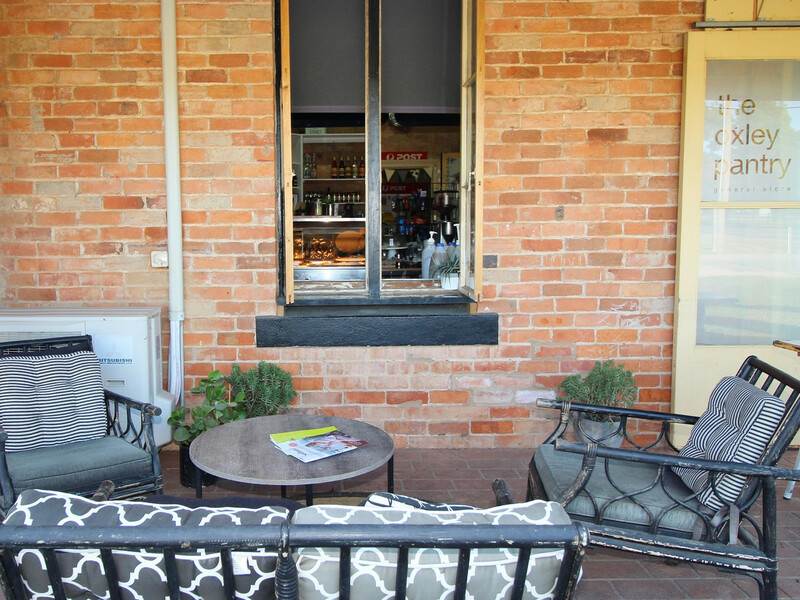 The charming original shop building includes the shop servery, basic kitchen, post office and bottle shop (not currently operating) plus outdoor dining and a self contained ‘bed and breakfast’ suite. 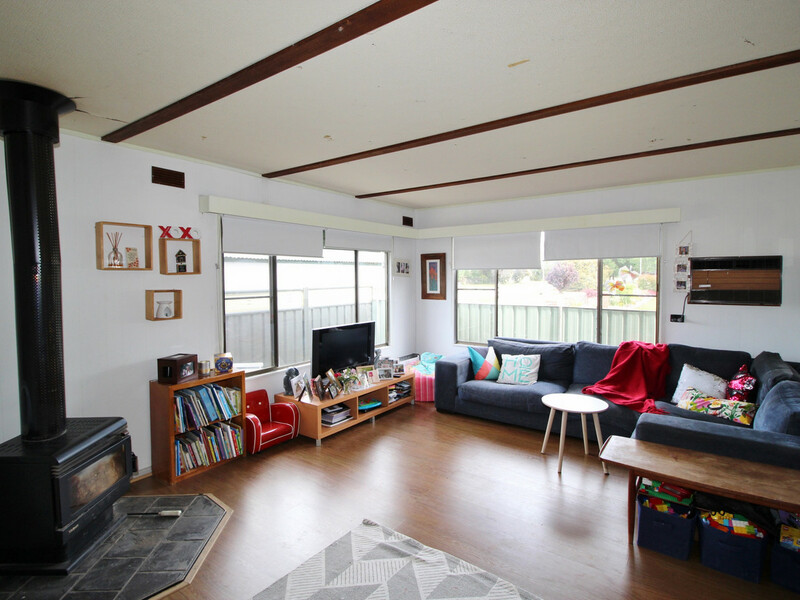 It offers so much potential to further renovate and expand your business empire…or just keep it simple and continue with the current offering that is providing the current owners with a comfortable living. 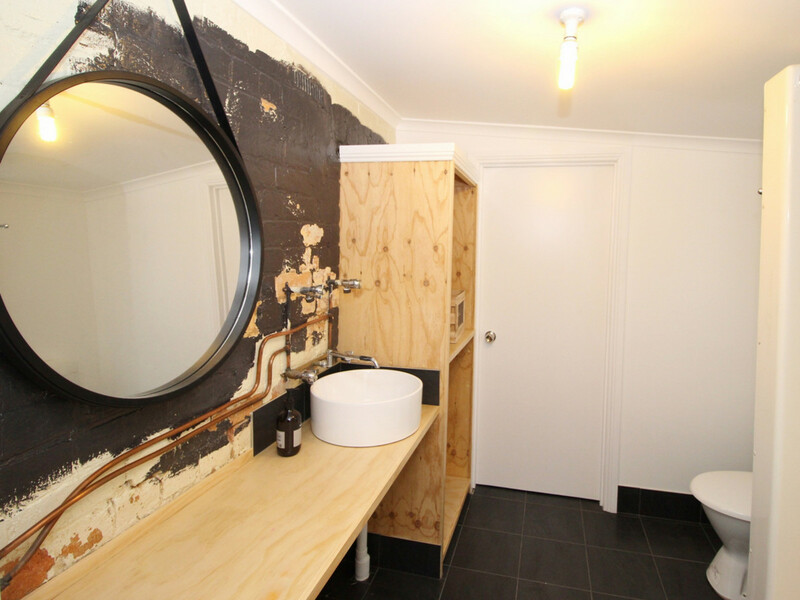 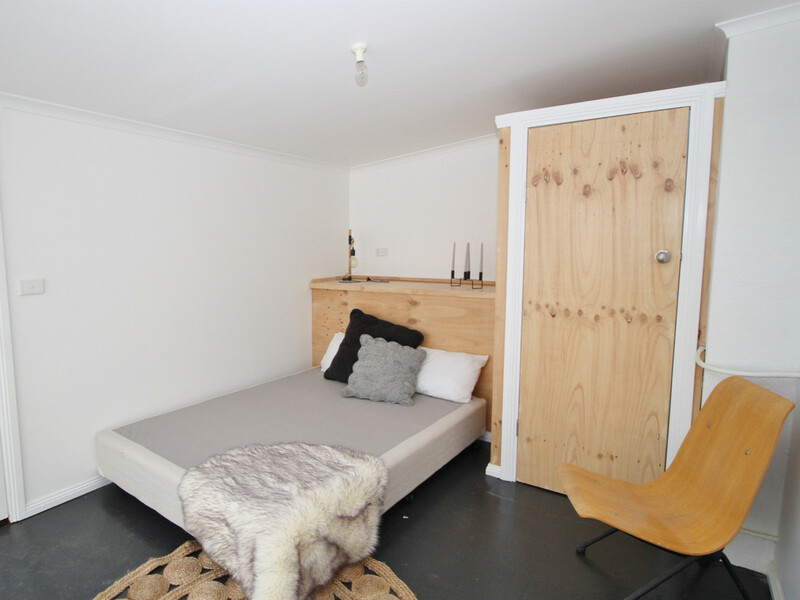 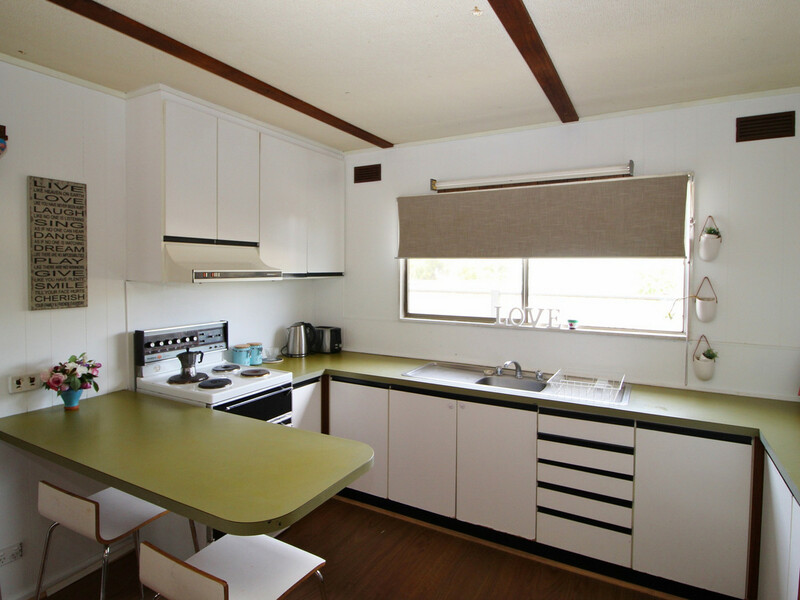 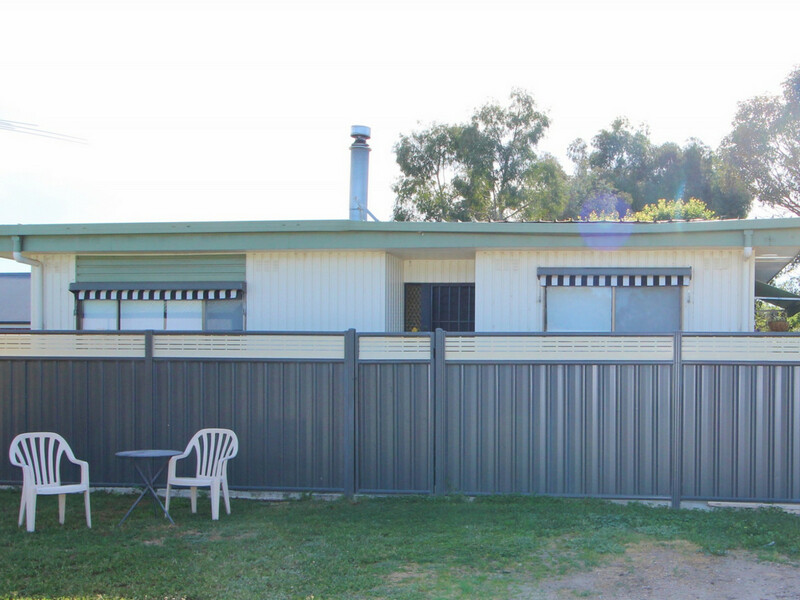 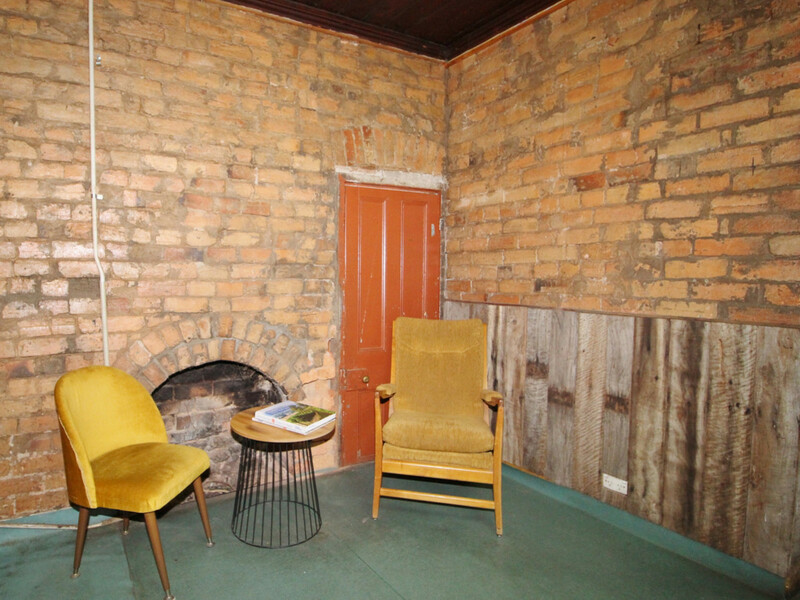 There is a completely separate 2 bedroom house which you could continue to lease or move in yourself. 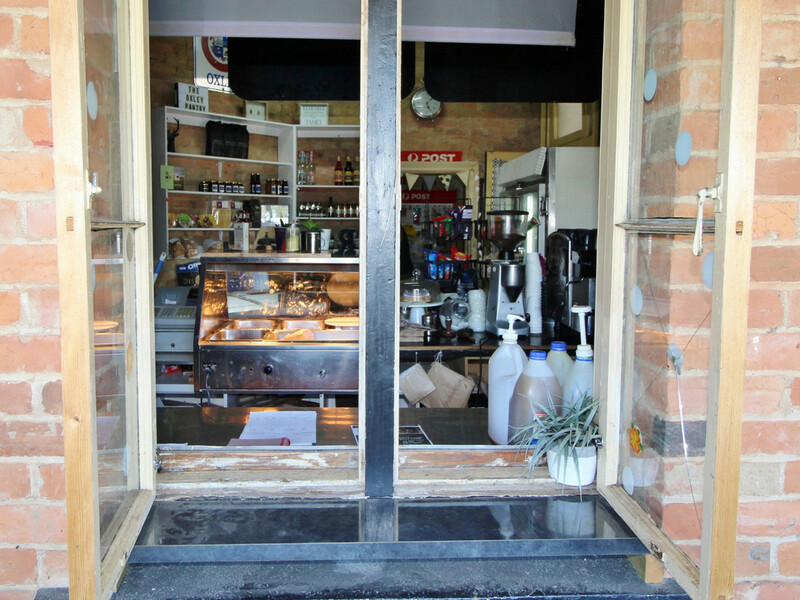 Please note this is the sale of freehold with vacant possession NOT the sale of a business. 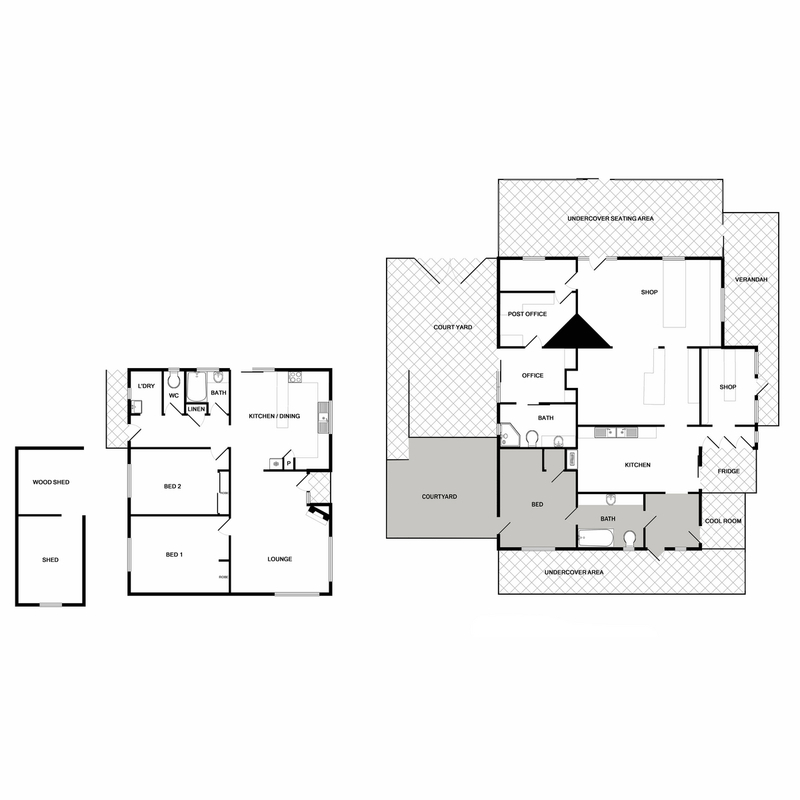 Have a look at the floorplan and think of all the possibilities….then call or email to arrange an inspection.